To pests like squirrels, rats, raccoons, opossums, bats, bees, and birds, your attic looks like the play center at a fast food restaurant. 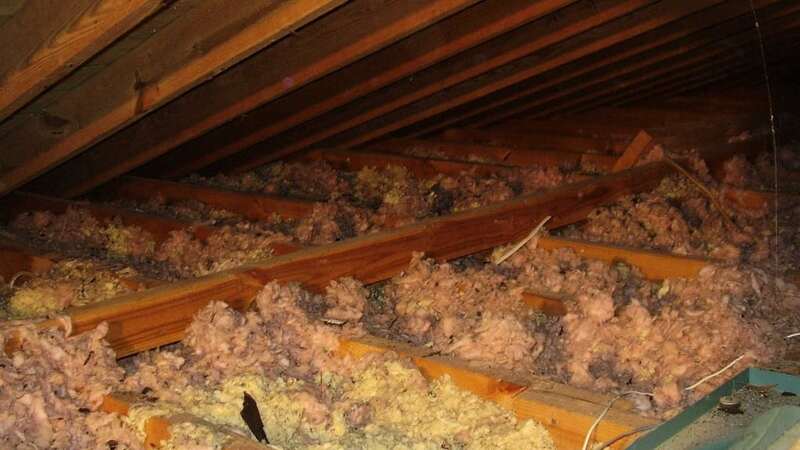 Nuisance wildlife loves to invade attics, and once they are in there, things get messy fast. Let’s face it; opossums can throw a heck of a party! 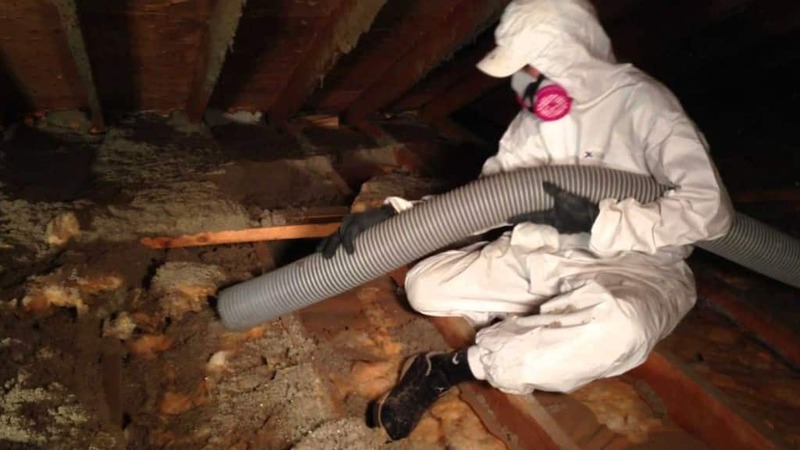 So when you’ve decided “party’s over,” for the critters in your attic, call Wildlife Removal Services, we are experts in attic restoration for Boca Raton and the entirety Palm Beach and Broward County. Attic restoration is a long and tedious process that needs to be done correctly to prevent further problems with pests. Once you have made the call to WRS, our skilled technicians will quickly arrive and make sure that all unwanted animals have been removed from your Boca Raton home for complete attic restoration. Then, they will seal up the house so that the invaders cannot return to your soon to be brand new attic. Next, they will use state of the art vacuum trucks to remove all soiled insulation, and spray the bare attic with a non-toxic, totally green, bio-enzyme deodorizer. This attic restoration process will clear away any nastiness from possums and bats in the attic that was left on the runways, trusses, and duct work. The next day, our Boca Raton area attic restoration techs will return, and blow in high efficiency R-30 rated insulation, or install the latest fireproof foam on your roof deck and soffits. During the entire process, rest assured that our technicians will be very attentive to the cleanliness of your home or business. So give us a call for a free inspection and quote for attic restoration from possums, bats, and other pest in your attic in Boca Raton, Broward County, and Palm Beach County! In the old days, attics were great places to store memories. The mere mention of the word attic, used to bring up romantic images of dark dusty places full of old photographs, magic wardrobes, and ghosts, but today’s attics are mainly just insulated empty buffers against the outside elements, and so, not that romantic – unless you’re a pest.